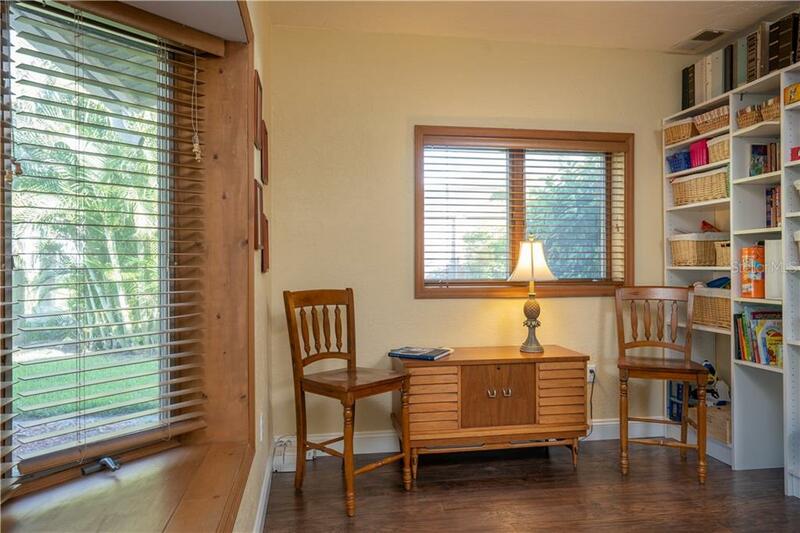 Ask a question about 1602 Idle Ln, or schedule a tour. 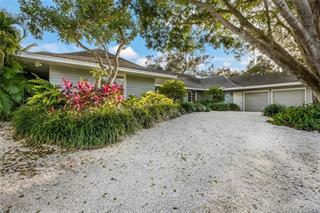 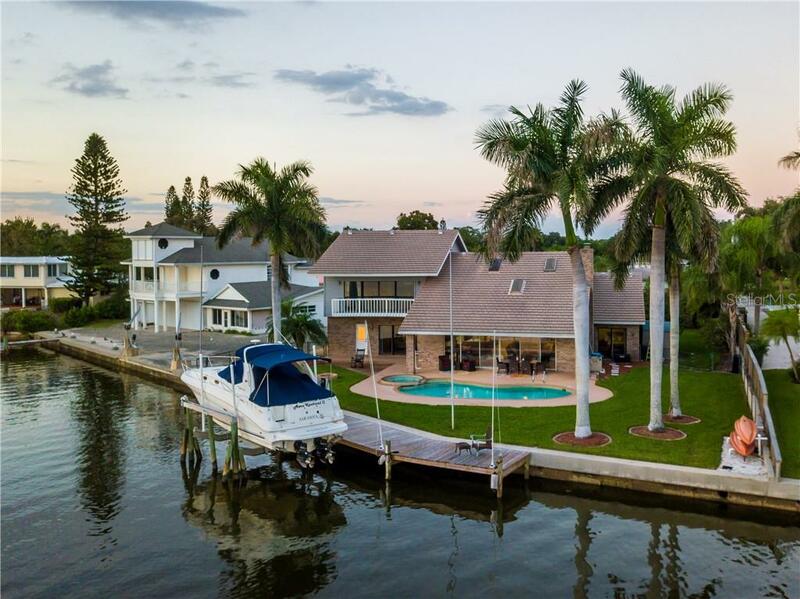 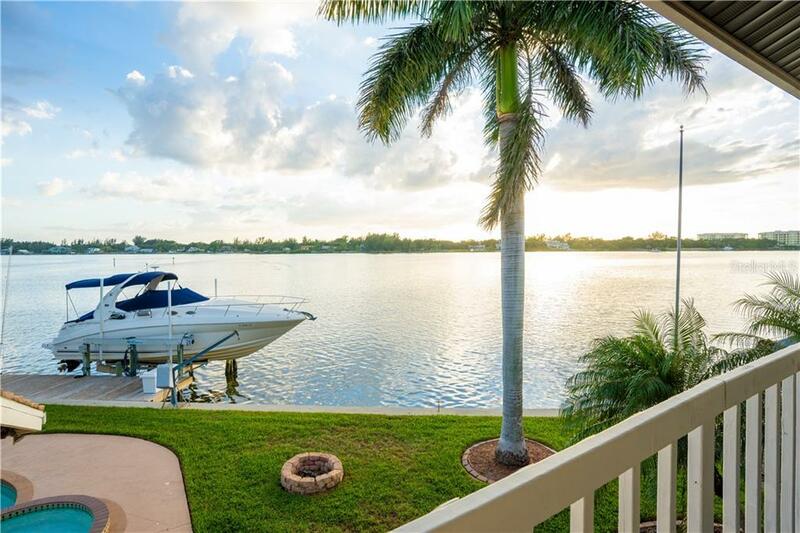 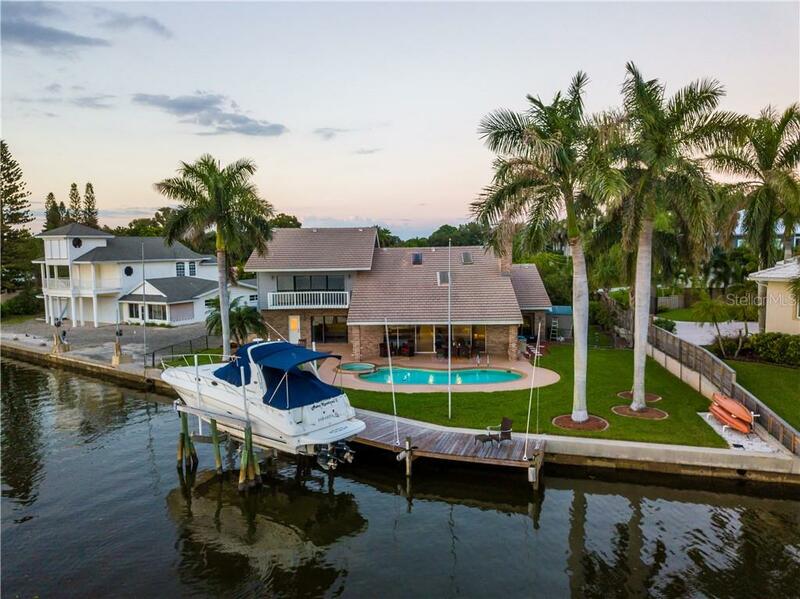 $50,000 PRICE REDUCTION After a relaxing day on the water, return by boat to this 4 bedroom 3.5 bath paradise you call home. 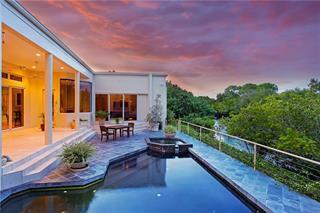 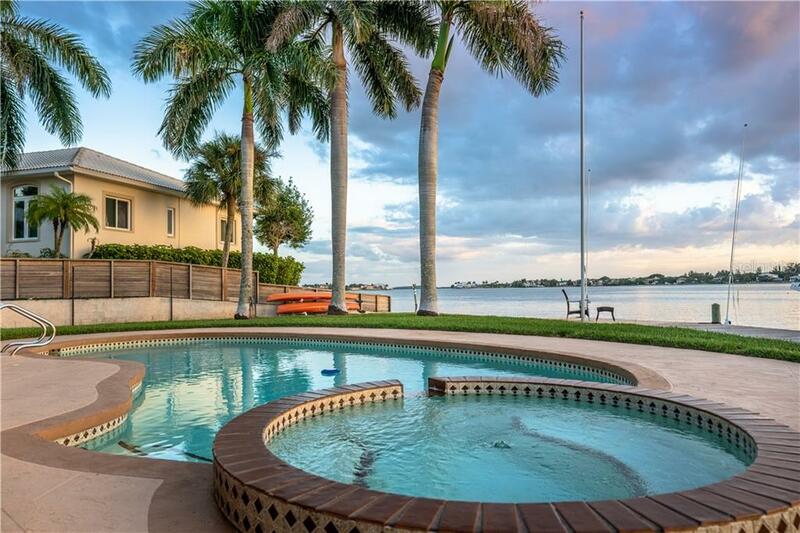 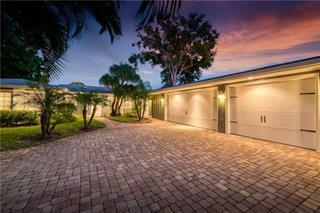 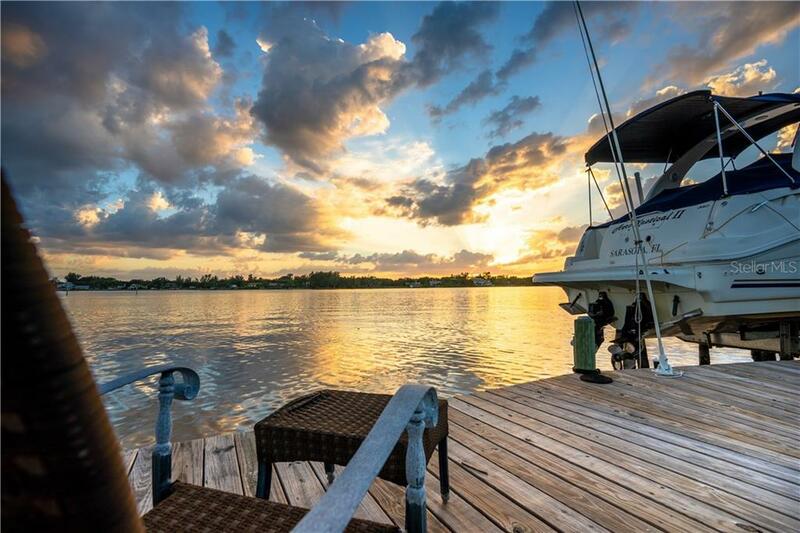 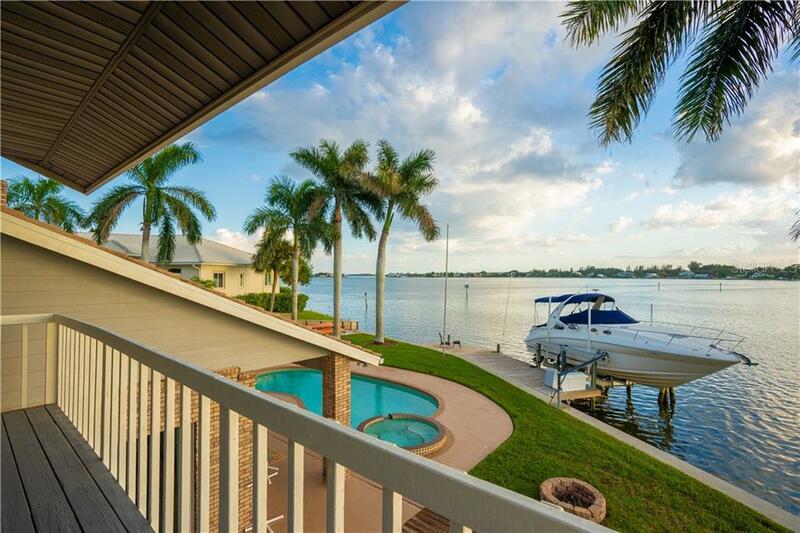 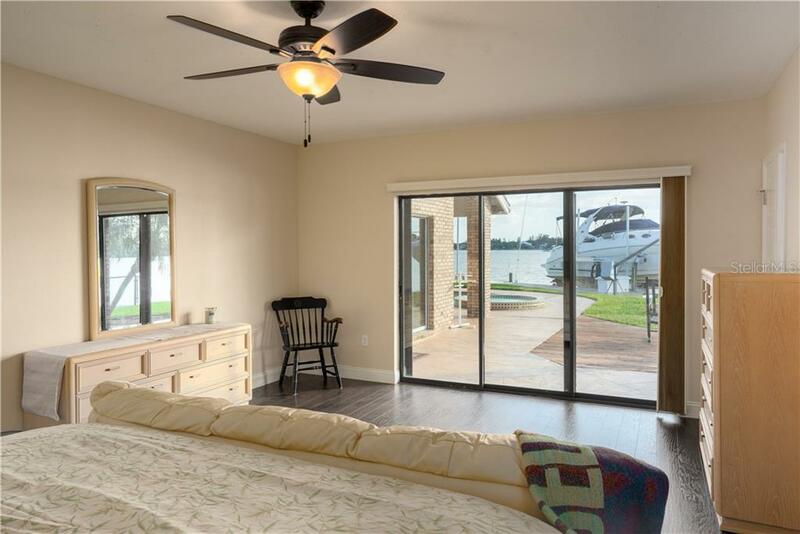 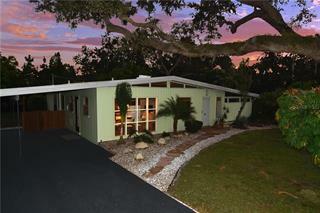 This is the bayfront view many have dreamed of owning, this opportunity represents a value that can turn those... more. 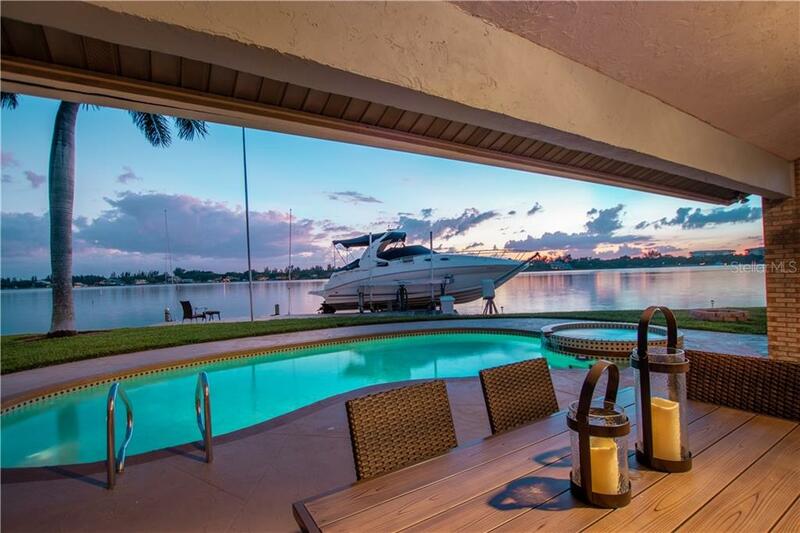 dreams into reality. 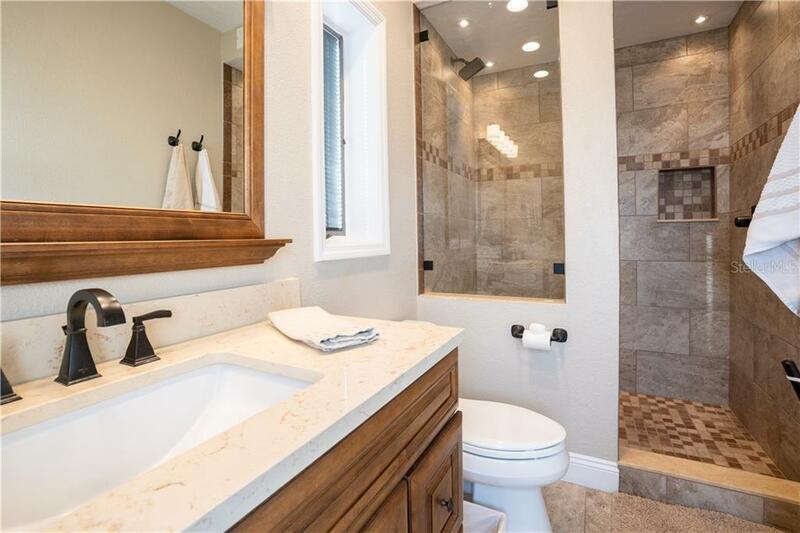 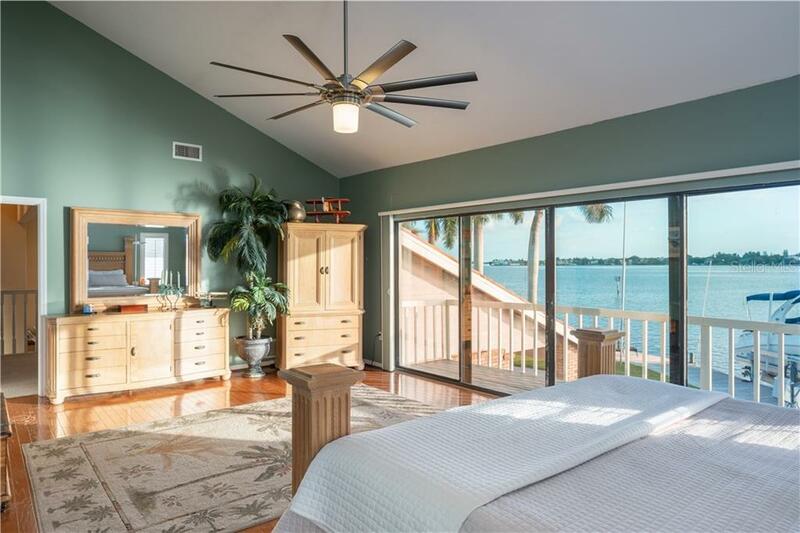 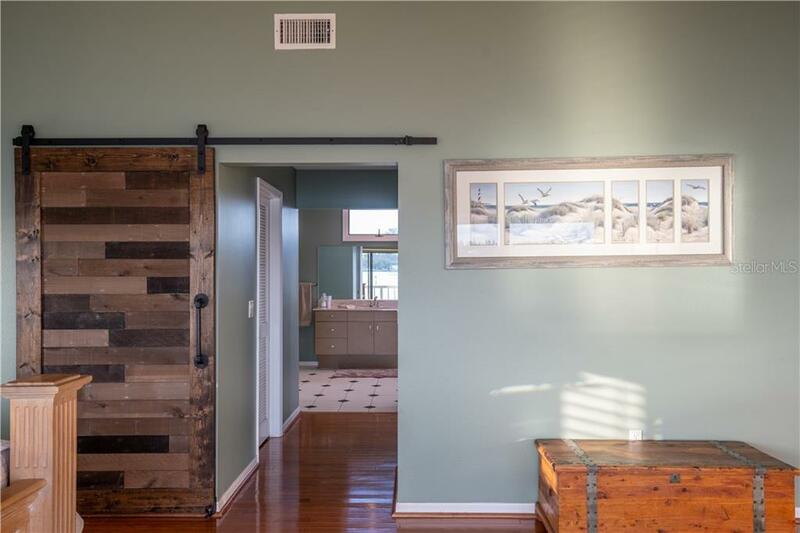 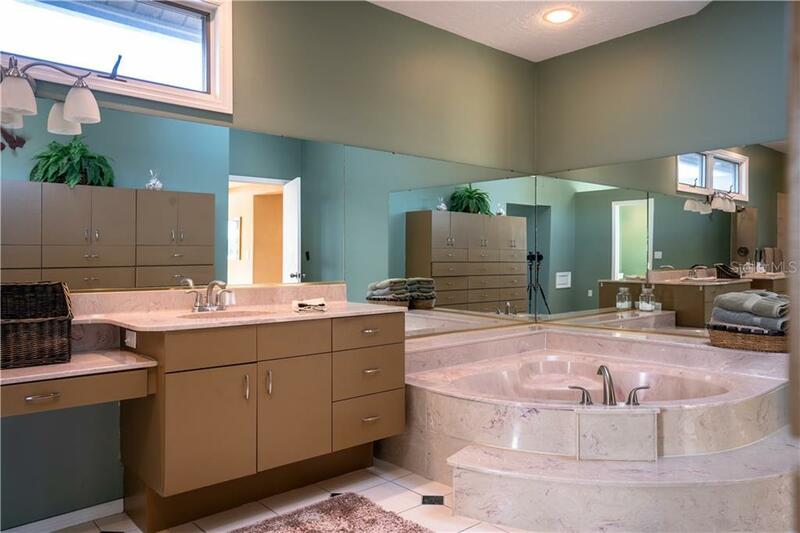 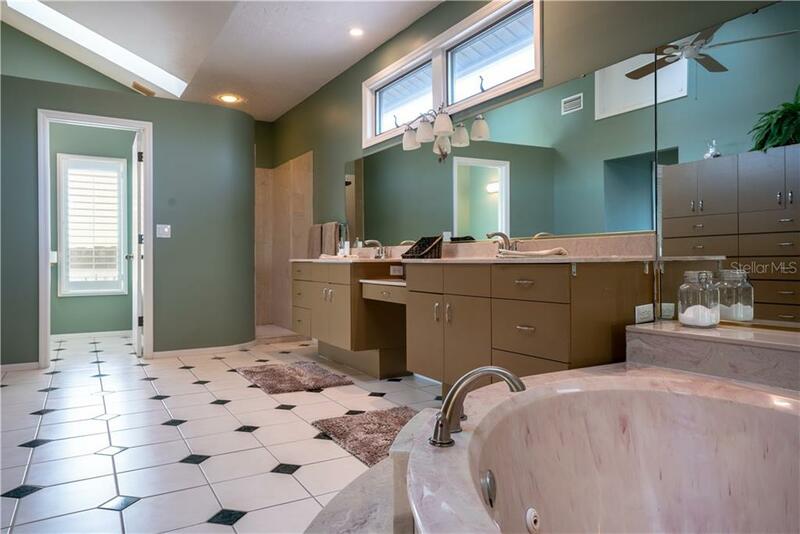 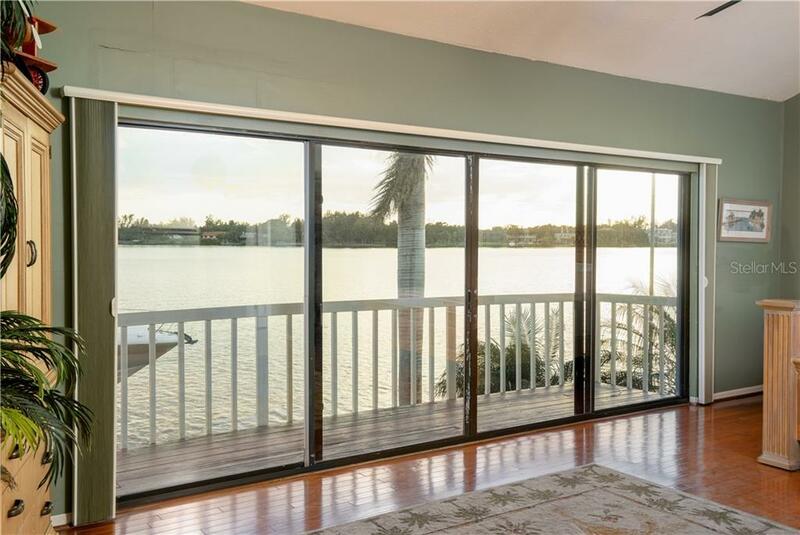 The spectacular views that sweep across the house look to one of the most substantial parts of the bay by Stickney Point that you'll notice as soon as you walk through the front door. 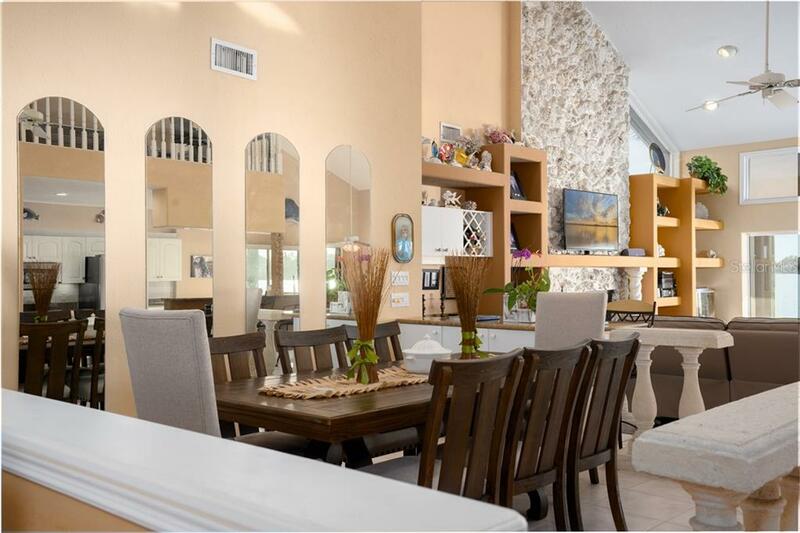 captivating the word to describe the light & airy feel of this home that comes from the abundance of natural light & expansive ceilings.The home consists of 4 bedrooms & 3.5 bathrooms, with the master bedroom & suite on the second floor with its own private balcony looking out on to the water, it has a double walk-in closets & a fabulous bathroom to compliment it. 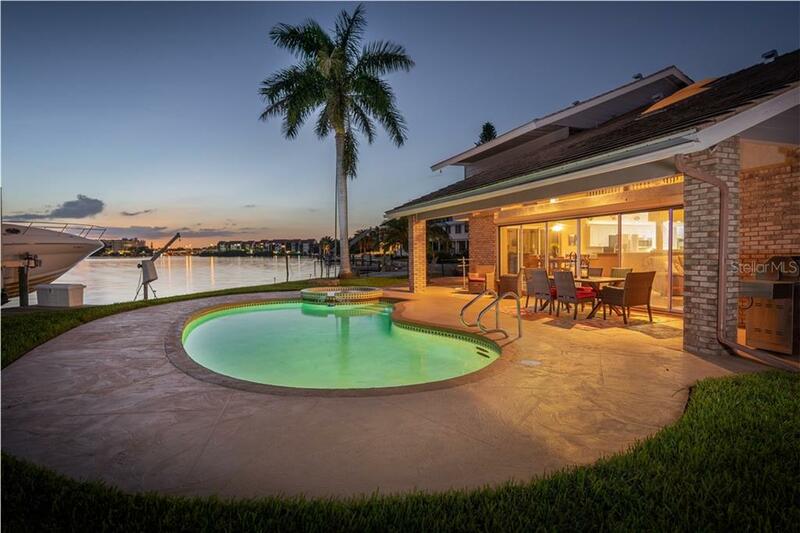 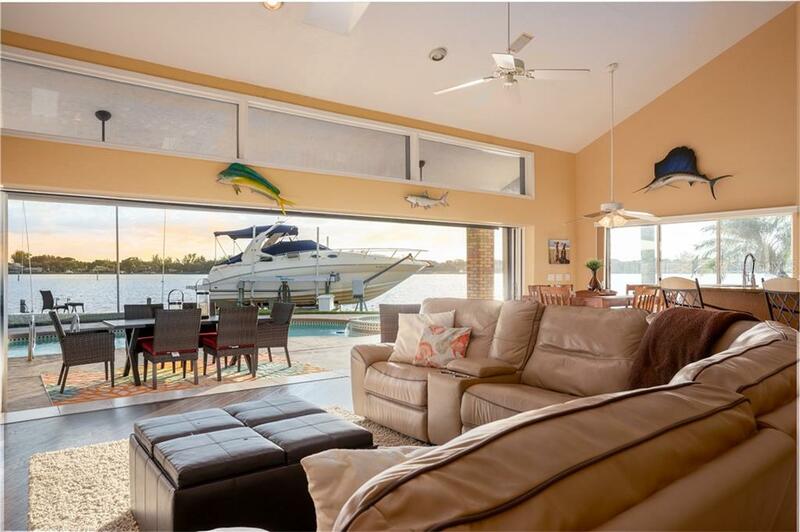 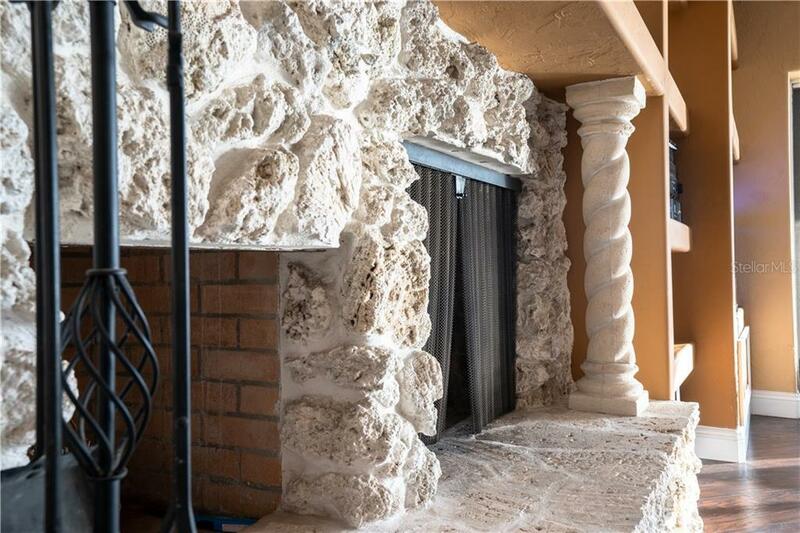 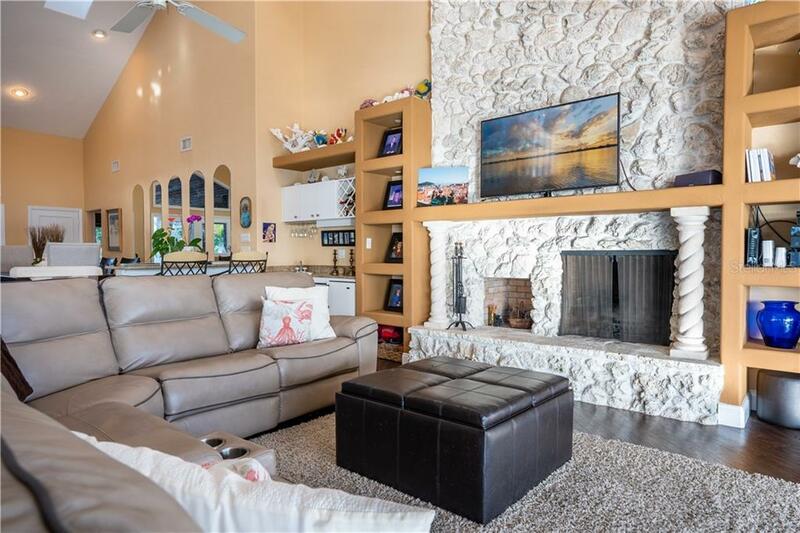 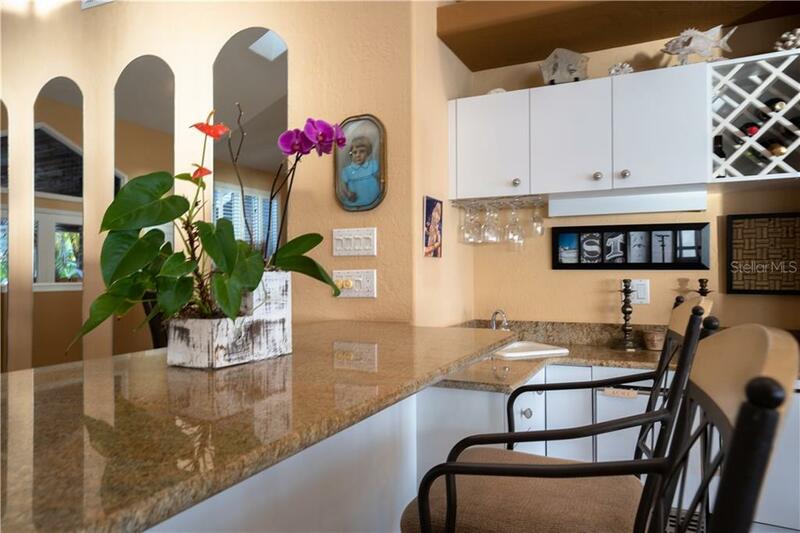 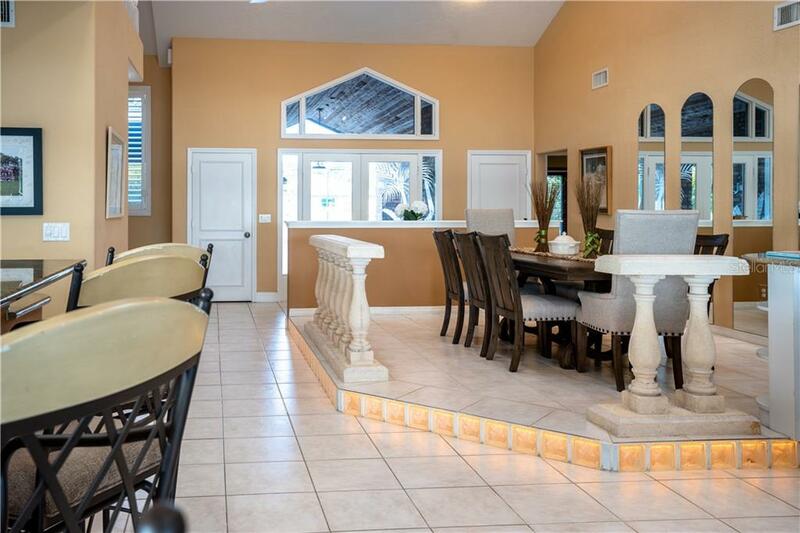 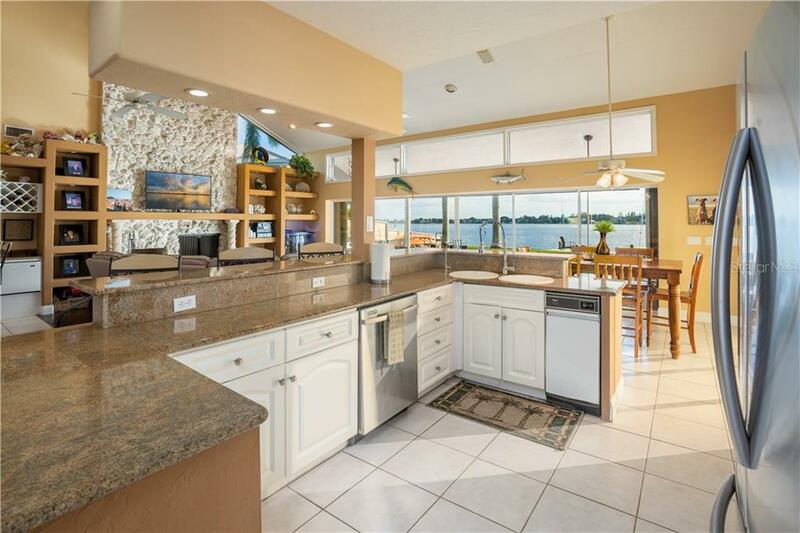 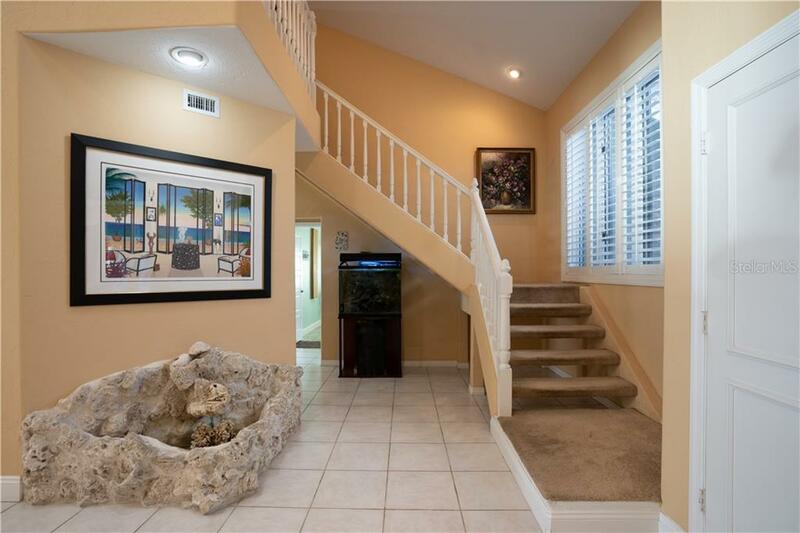 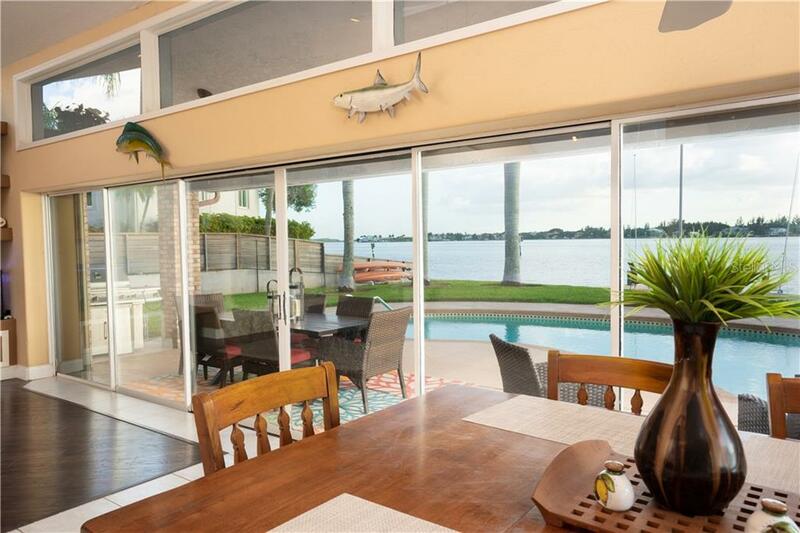 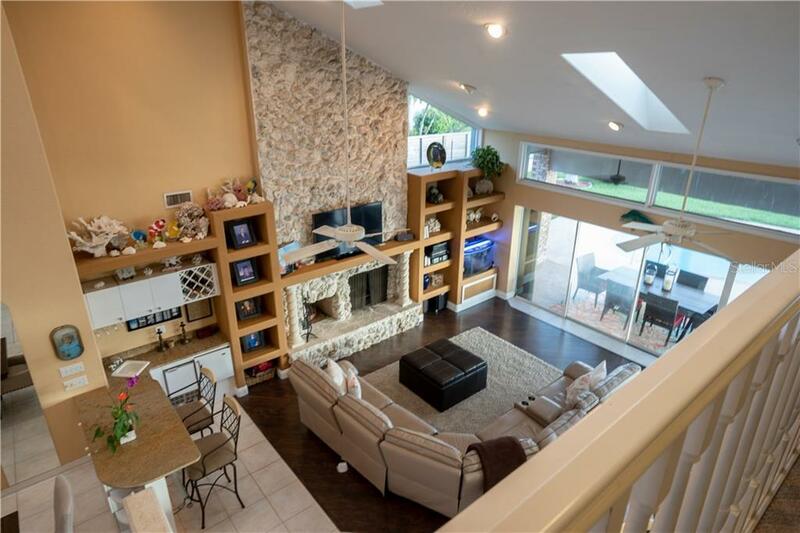 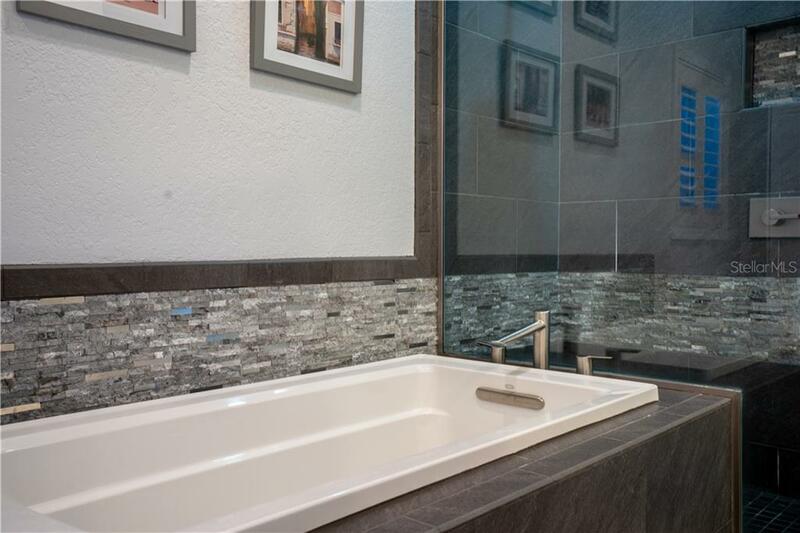 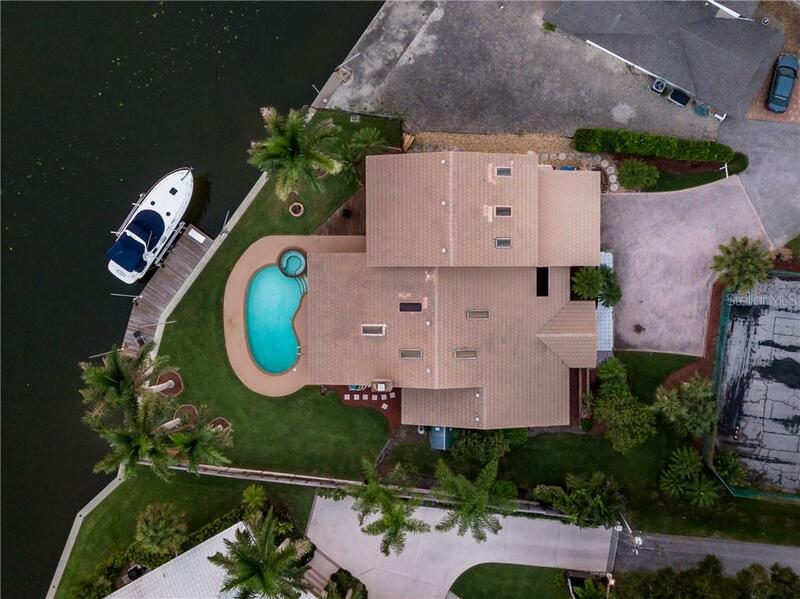 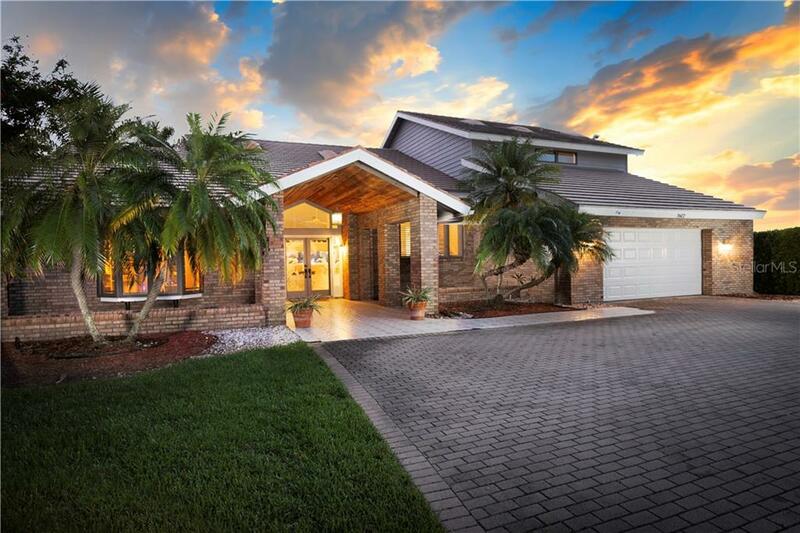 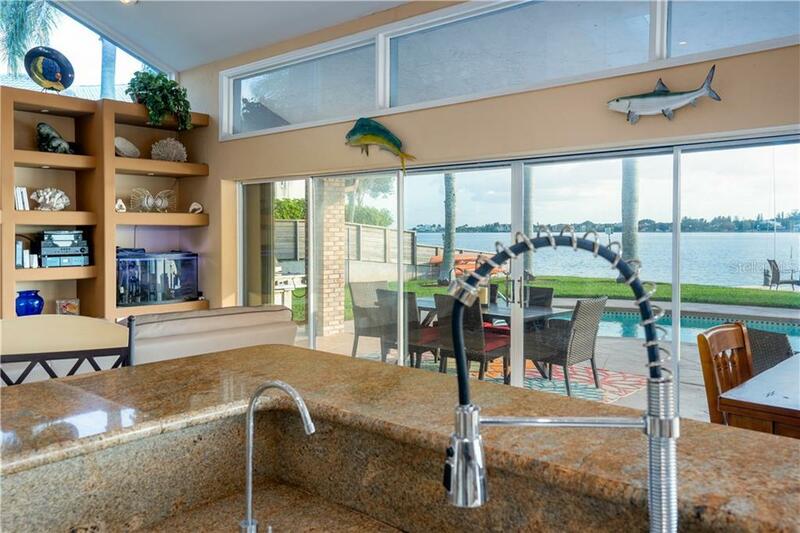 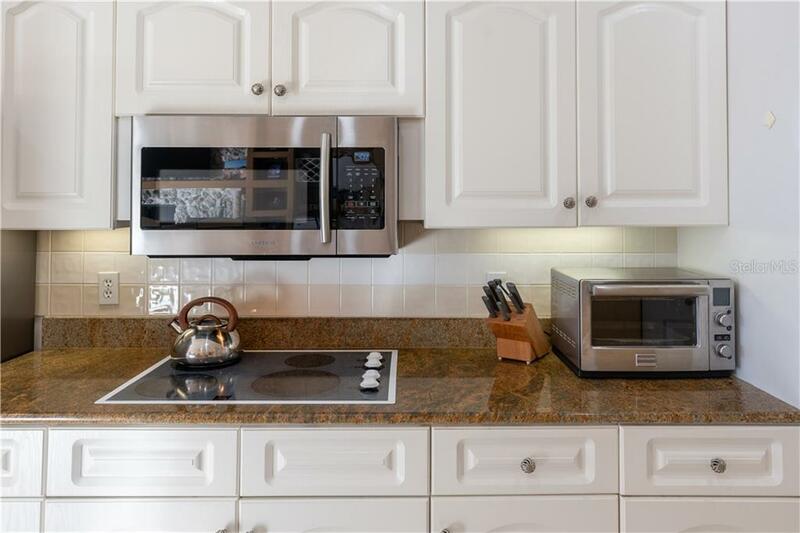 Downstairs, there is an open plan format consisting of a magnificent great room with a coral wood burning fireplace, the kitchen includes stainless appliances & granite counter tops & dining area in an open plan format, great for entertaining or just taking in the intercoastal views while cooking dinner. 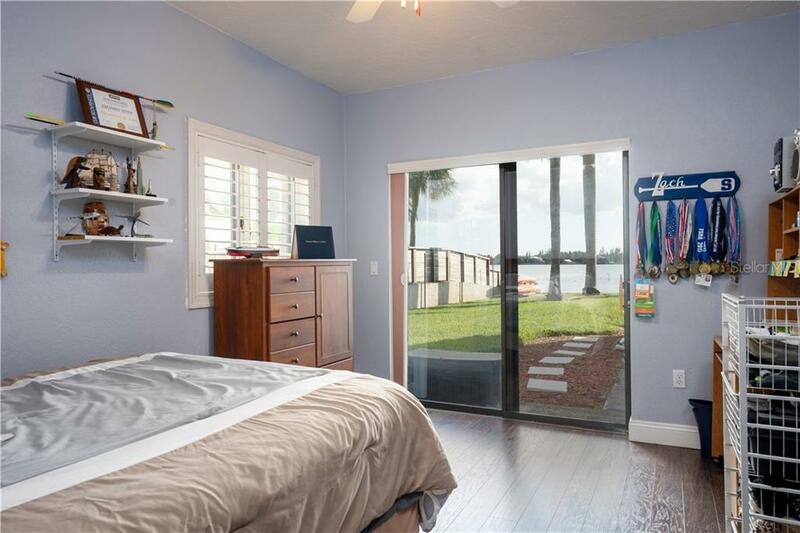 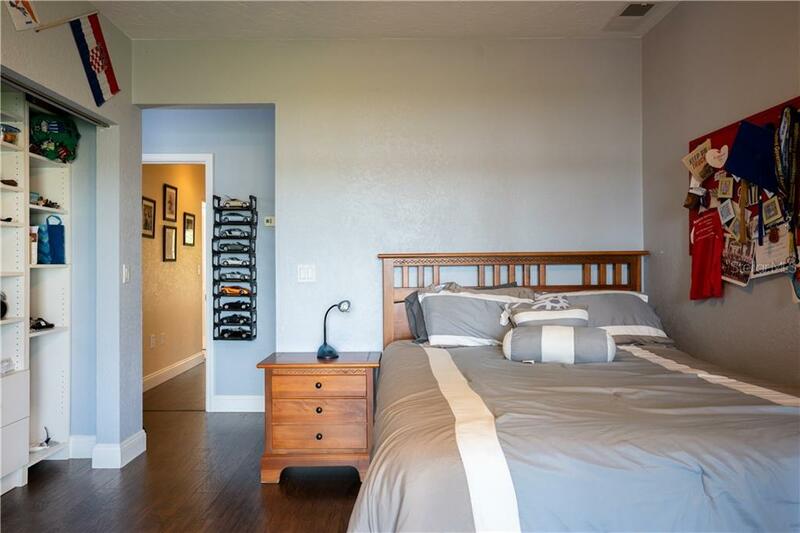 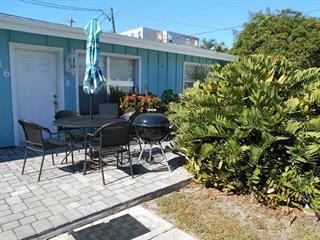 Additionally, there are 3 bedrooms on the ground floor, two of which are en-suites with water views. 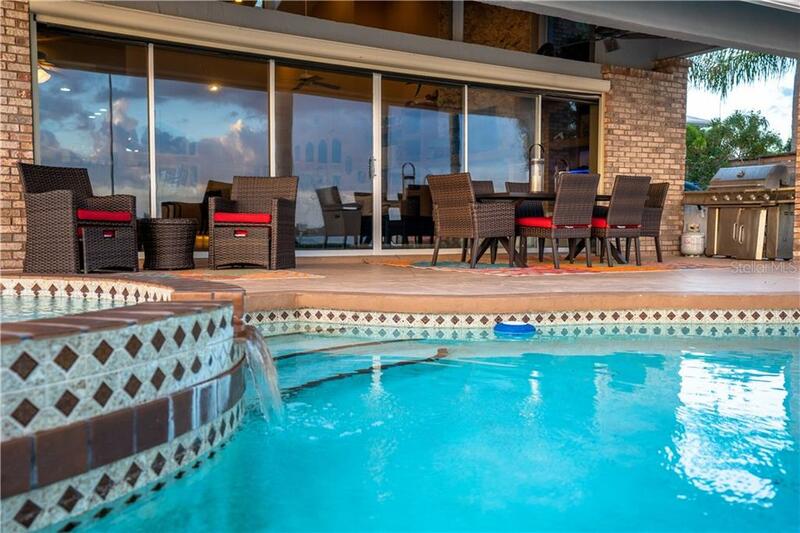 Open the sliders from the great room to your pool patio area outside, this is the extension to your home. 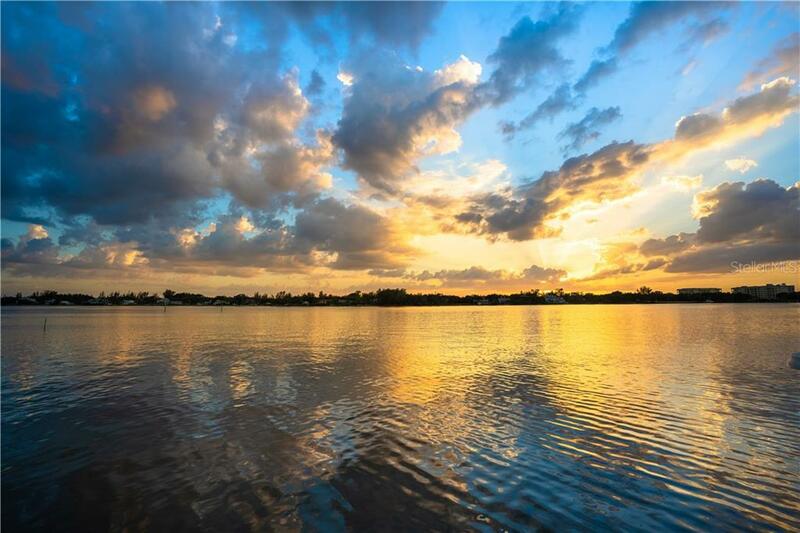 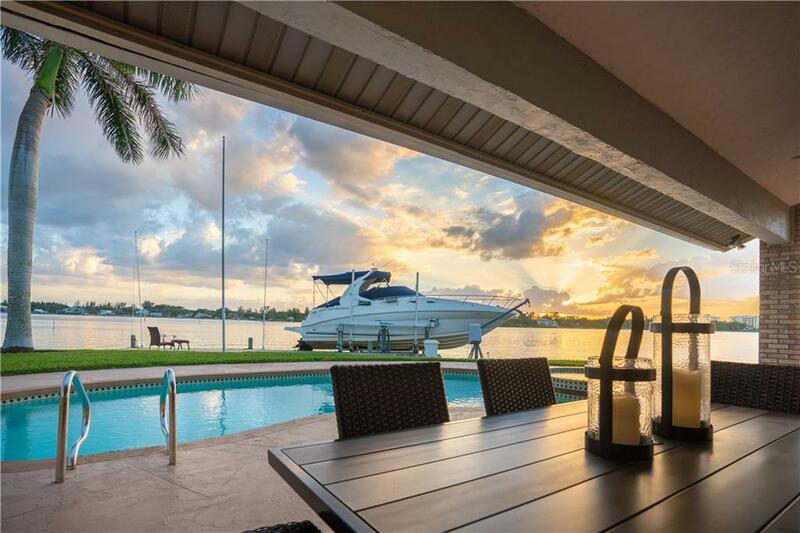 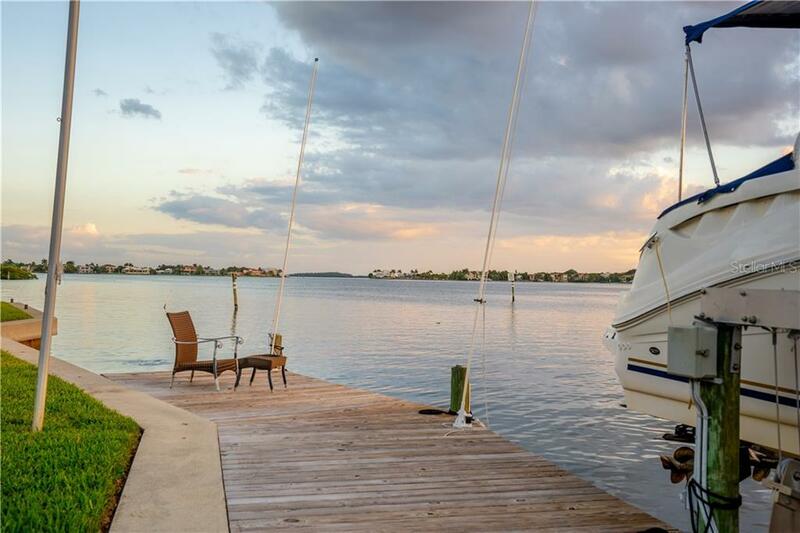 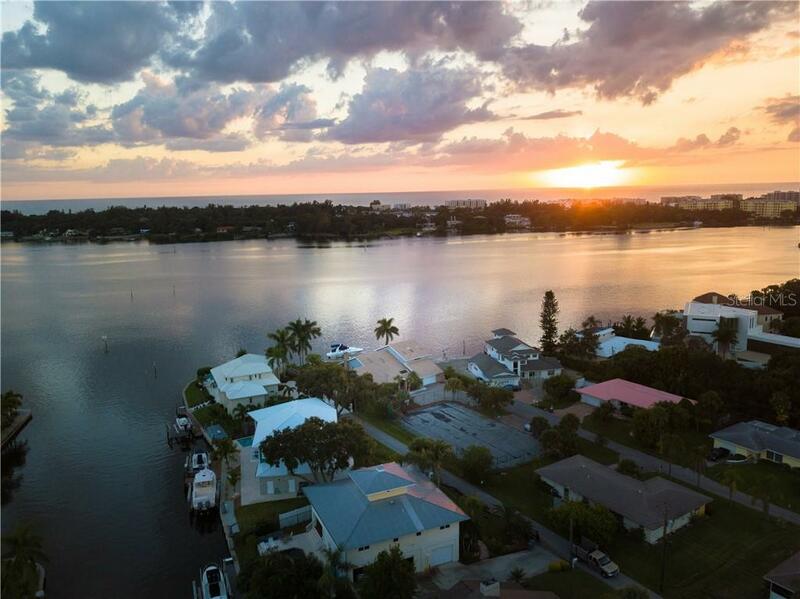 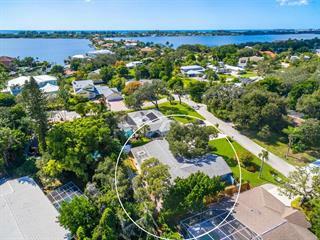 This is what living on the water is all about, so whether you want to go out for dinner by boat, stroll to Siesta beach which is only 5 minutes away, every other amenity within a mile radius this is the life!